In a surprising and novel remaking, the project reconstructs “Live in Your Head. 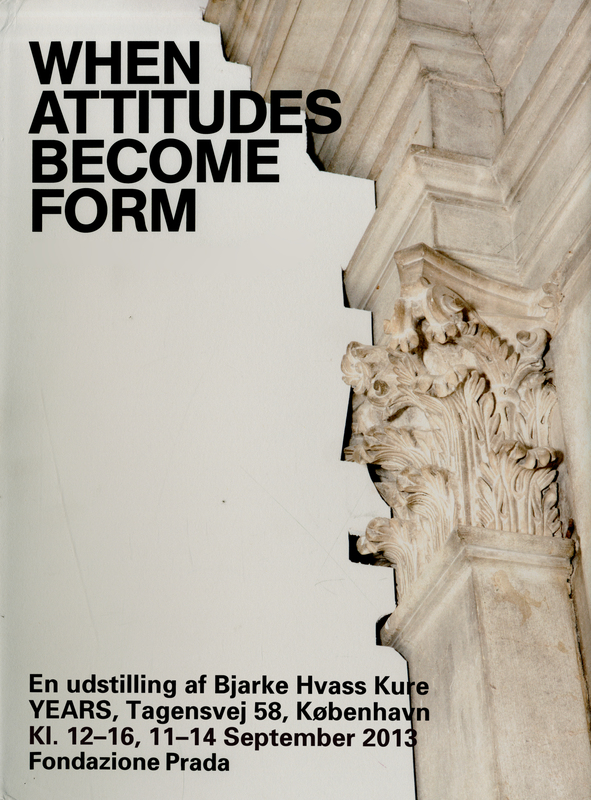 When Attitudes Become Form,” a show curated by Harald Szeemann at the Bern Kunsthalle in 1969, which went down in history for the curator’s radical approach to exhibition practice, conceived as a linguistic medium. To present, today, an exhibition from 1969 just as it was, maintaining its original visual and formal relations and links between the works, has posed a series of questions on the complexity and very meaning of the project, which has developed through a profound debate from various perspectives: the artistic, the architectural and the curatorial. This was the challenge: how could we find and communicate a limit to a non-limit, creating a place that would reflect exactly the architectural structures of the Kunsthalle, but also an asymmetrical space with respect to our time and imbued with an energy and tension equivalent to that felt at Bern? Underlining and highlighting the transition from the past to the present, the complex identity of which it is important to conserve, it has been decided to graft the exhibition in its totality—walls, floors, installations and art objects, including their relative positions—onto the historical architectural and environmental structure of Ca’ Corner della Regina, thereby inserting—on a full-size scale—the modern rooms of the Kunsthalle, delimited by white wall surfaces, into the ancient frescoed and decorated halls of the Venetian palazzo. It is, in fact, an exercise in double occupancy: in the same way that the spaces of the Kunsthalle were occupied by a generation of young revolutionary artists in 1969, taking the same approach, the richly decorated spaces of Ca’ Corner della Regina are in turn being invaded by the Kunsthalle’s twentieth-century rooms. The result is a literal and radical superposition of spaces that produces new and unexpected relationships: between the artworks themselves and between the artworks and the space they occupy. 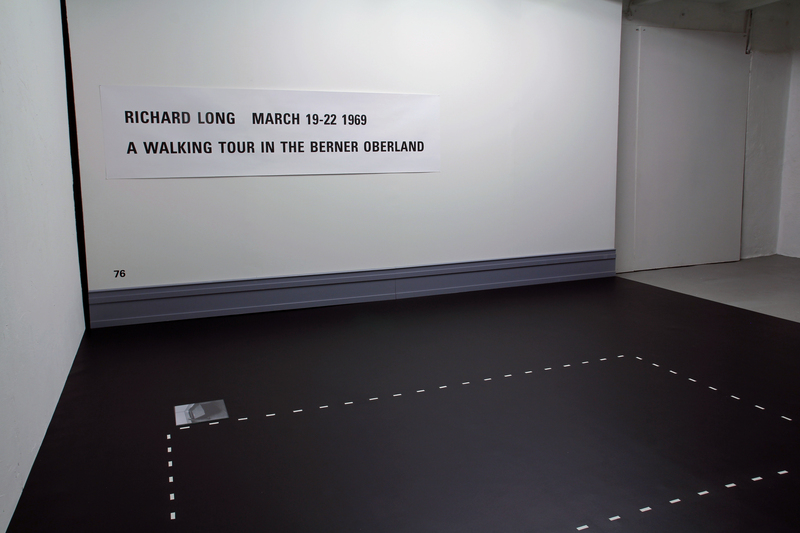 The act of transferring the exhibition in its entirety, made up of the interlacement of rooms and plastic and visual ensembles, creates an estrangement. It is a way of transforming “When Attitudes Become Form” into a readymade, or an archeological object that is restored by putting together its different fragments. The new vision results from the dislocation and display in Venice, which provide further interpretation and additional meanings related not only to the history, but to our present time as well. Hvem gjorde det? 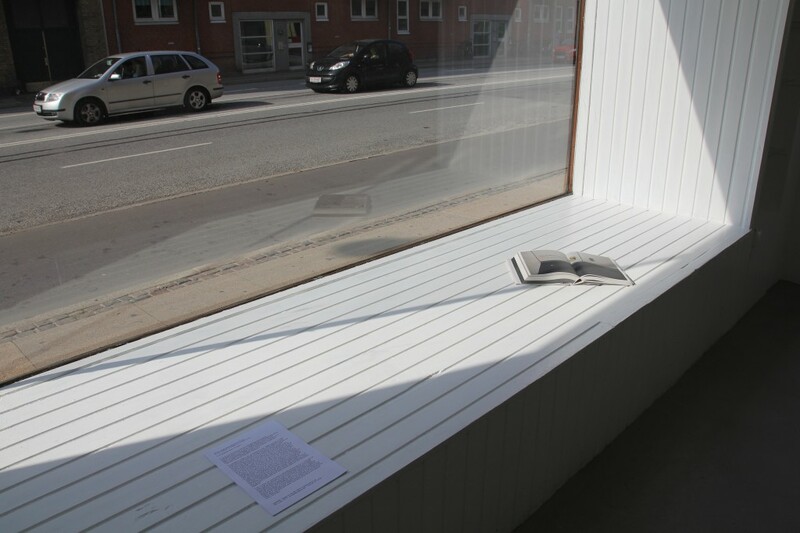 af Pernille Albrethsen, Kunstkritikk.